Samsung Electronics has just unveiled a small GPS key ring that is compatible with the NB-IoT / LTE-M low-bandwidth cellular technologies. Called Connect Tag, this small device makes it very easy to locate your luggage, your pet or a close friend with just a click on a mobile application. 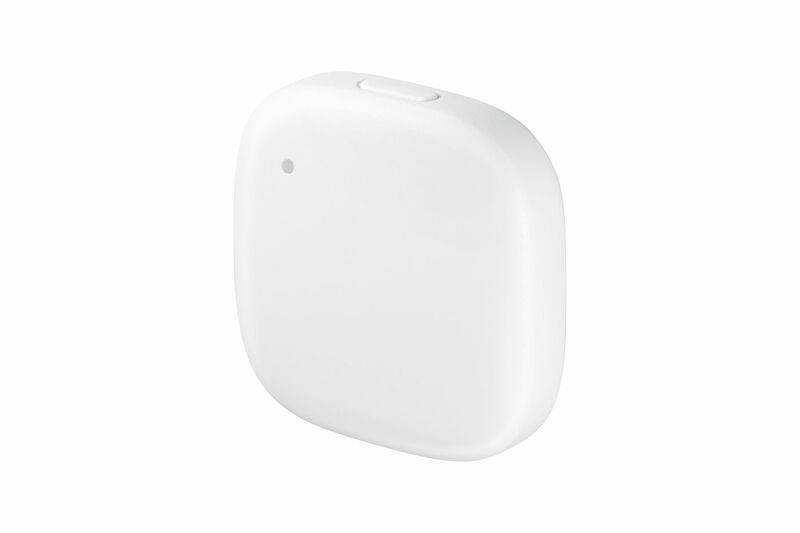 The Connect Tag is capable of transmitting GPS coordinates with low power consumption. It can also use Wi-Fi signals to provide location. This device is IP68 waterproof. Samsung Connect Tag is compatible with the Samsung SmarThings ecosystem. You will also be able to use it as a simple button, for example to turn on the light or your remote TV. The inside battery offers an autonomy of 7 days. 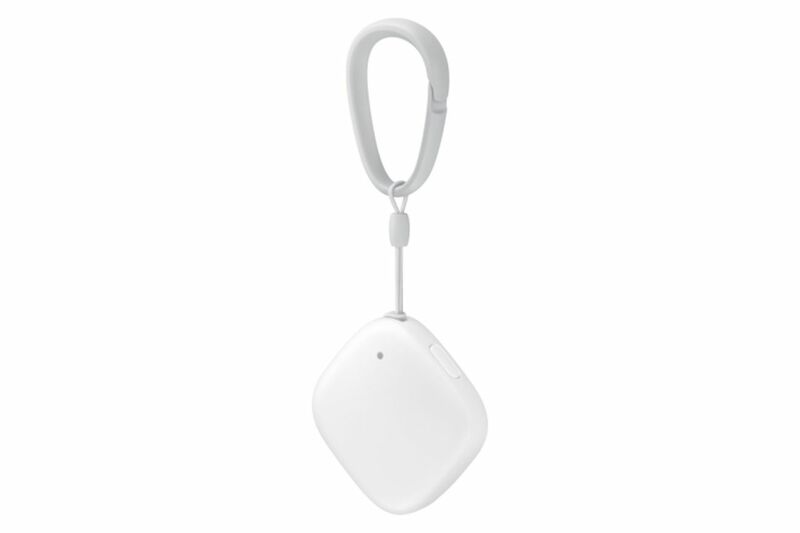 Unlike other similar solutions that can last several months with a button cell battery, Samsung Connect Tag is equipped with a 300 mAh battery that can be charged via USB. It seems that Samsung is trying to get as much as possible from the LTE-M / NB-IoT market. This device is commercialized in 3 colors at an unknown price. Initially, it be limited to its own country.